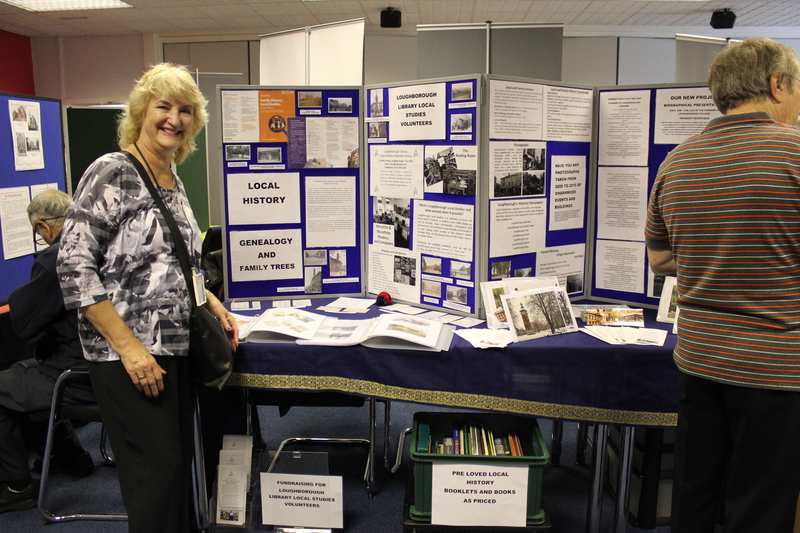 Loughborough Library Local Studies group is a body of volunteers with an interest in local history who run the Local Studies room of the town’s Granby Street library. Ladybird Books – but not as we know them! – an exhibition to commemorate the centenary of Wills & Hepworth’s famous children’s book imprint. 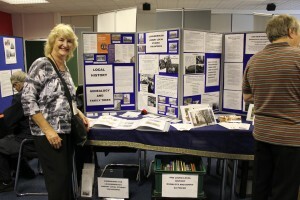 The group also stage a regular pop-up display in the Library of historic newspapers, supplied courtesy of the Historic Newspapers archive. Loughborough Library’s Local Studies Reference Collection is open to the public from 10 am to 12 noon and 2 pm to 4 pm on weekdays, and by appointment only on Saturdays. The Library is closed on Wednesdays and Sundays.